You will receive 5 $10 vouchers for $25! JimBob's Pizza is located on Fairfax Street in Eau Claire and Ojibwa Golf & Bowling in Chippewa Falls. They offer a full menu of your favorites: pizza, subs, calzones, strombolis and more. You can dine in or carry out or get it delivered. 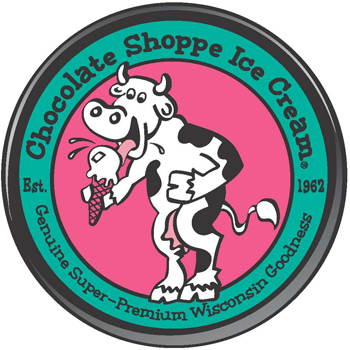 Plus JimBob's pizza in Eau Claire has Chocolate Shoppe Ice Cream with 20 flavors to choose from. Not good on specials or other offers. Can be used for any item on the menu including dine in, carry out or delivery. Tip on deliveries not included. Limit one certifcate per visit. Expires 3 months from purchase date. Good at Eau Claire and Chippewa Falls locations. Not valid on parties scheduled in the game room/arcade.